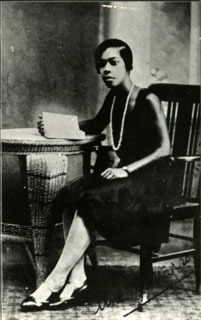 In 1945 Una Marson left England for a visit to the Caribbean and the United States, after which she returned to England. She returned to Jamaica in 1946 and was admitted to the Bellevue Hospital for exhaustion, stress, fatigue and overwork; she recovered by 1948. In 1949 she was Editorial Director/organizing secretary of a printing project - the Pioneer Press. 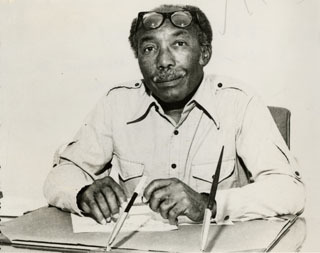 Its objective was to provide affordable publishing for Jamaican authors. Pioneer Press was financed by the Gleaner Company and under Una Marson’s control. She served as General Editor from 1949-1953. She wrote features for the Daily Gleaner while simultaneously working at the Pioneer Press, located on the same grounds as the Gleaner Company. She became somewhat of a mentor and patron of the arts. The first output of the Pioneer Press was in 1950 with the work of: Vic Reid, Ulric Simmons, Vera Bell, E.L.C. 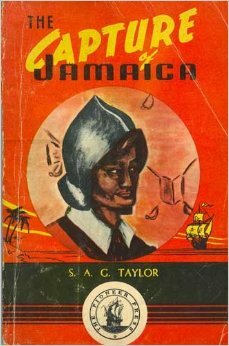 Aarons and Ethel Roverse titled 14 Jamaica short stories.